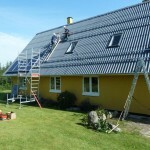 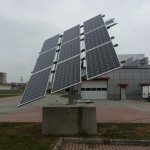 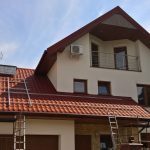 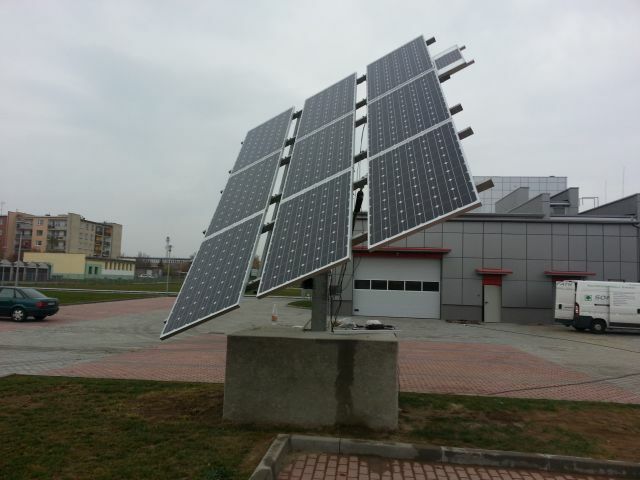 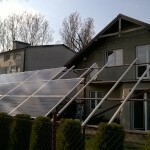 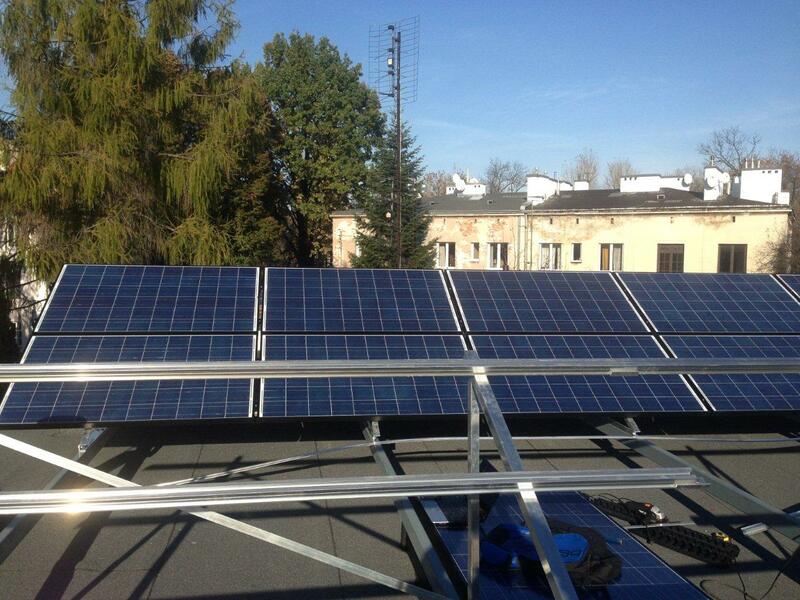 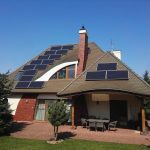 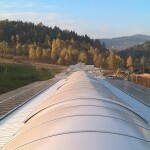 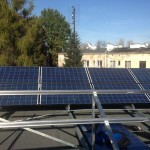 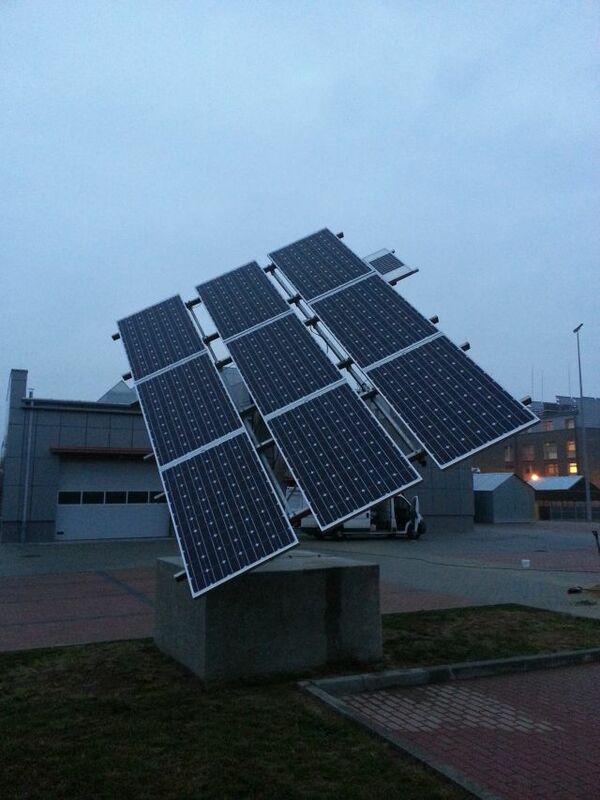 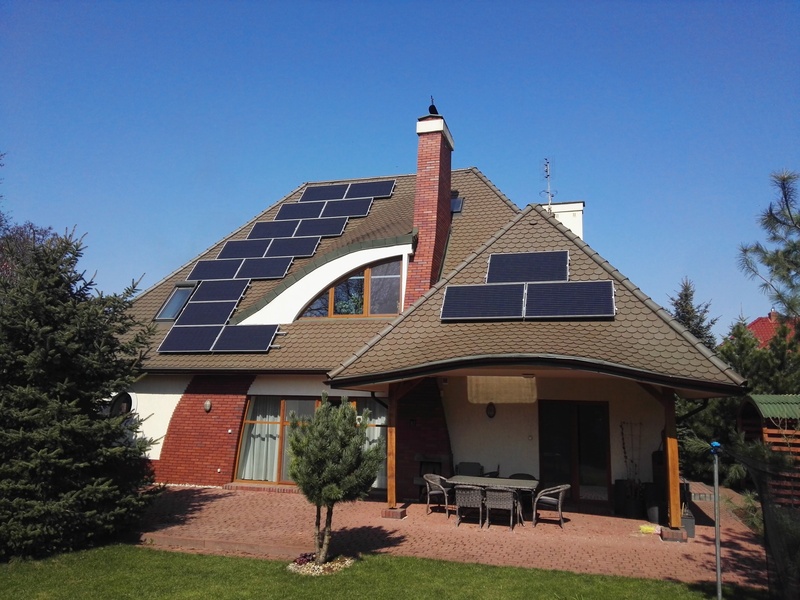 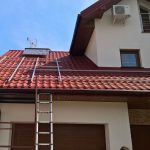 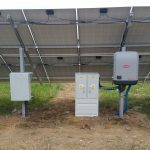 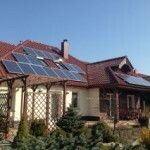 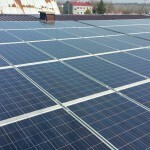 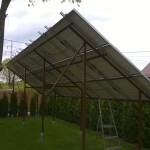 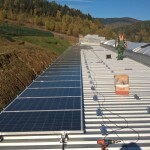 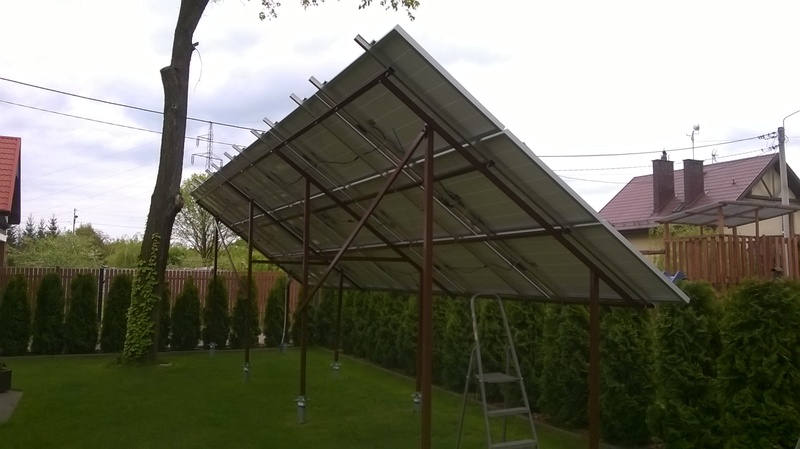 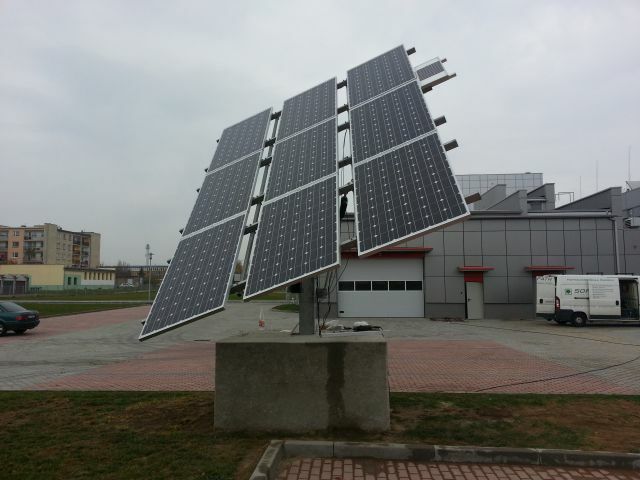 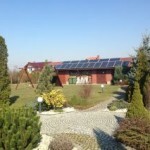 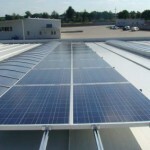 Framed modules for home, industrial and commercial solar systems. 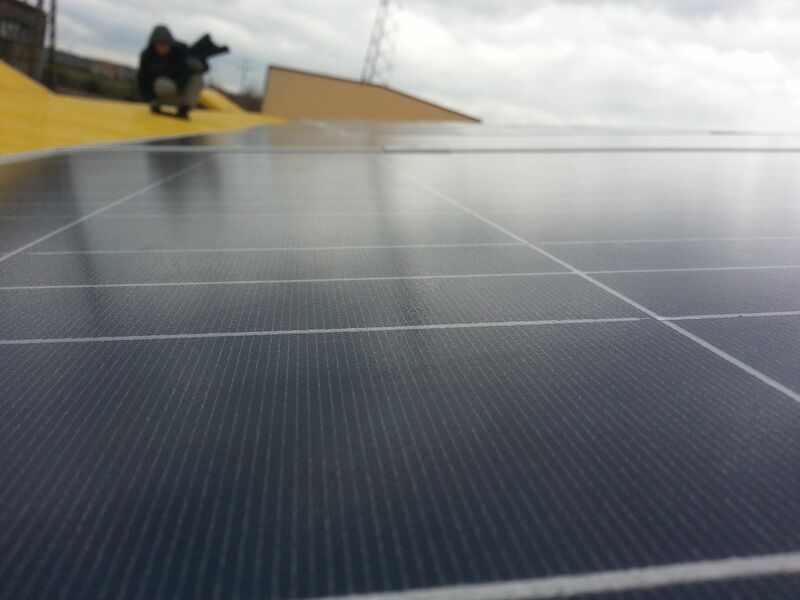 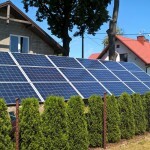 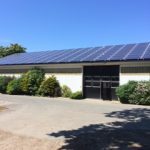 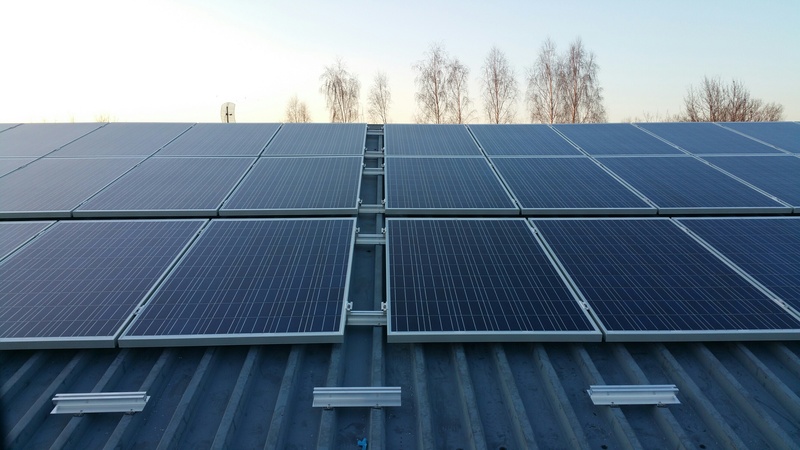 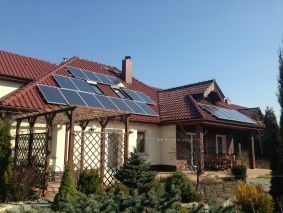 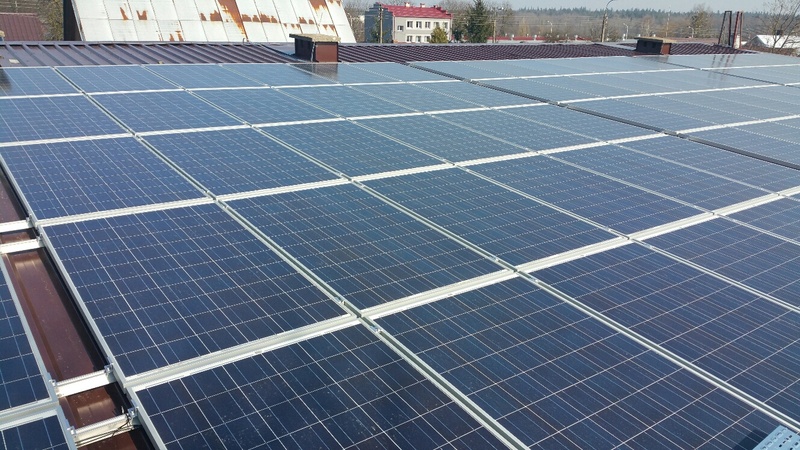 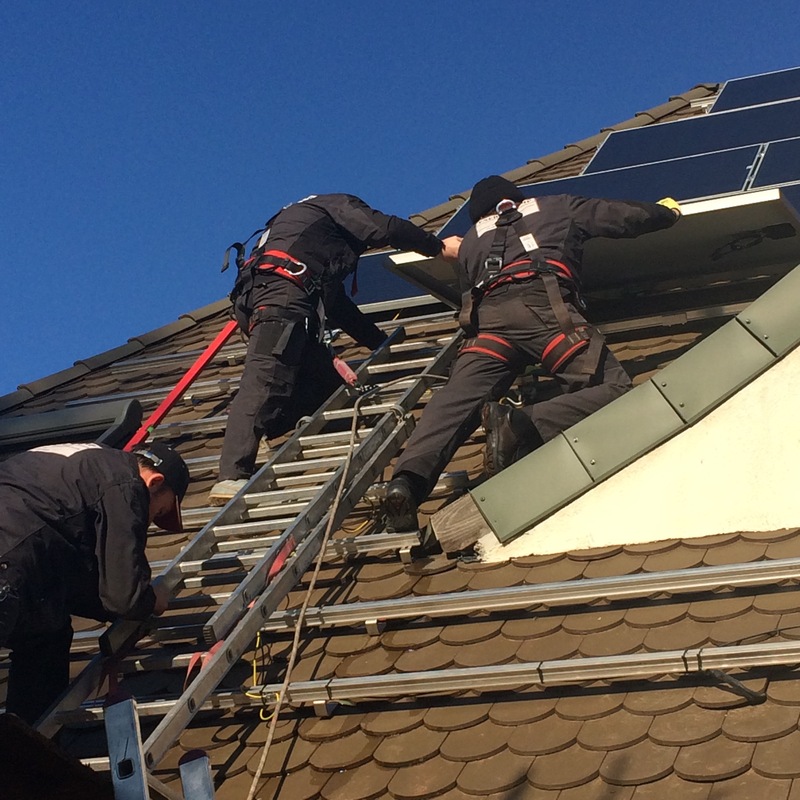 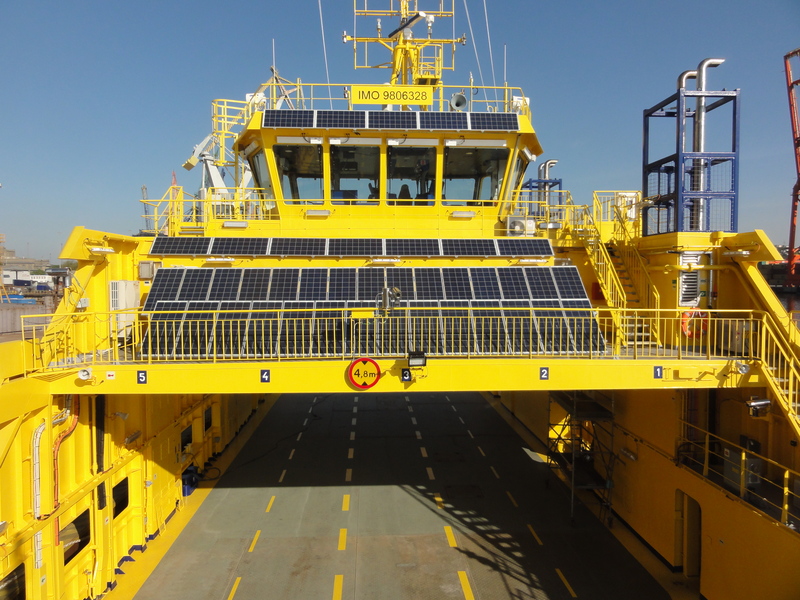 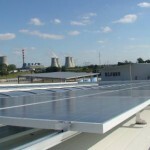 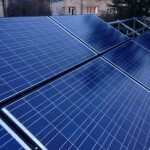 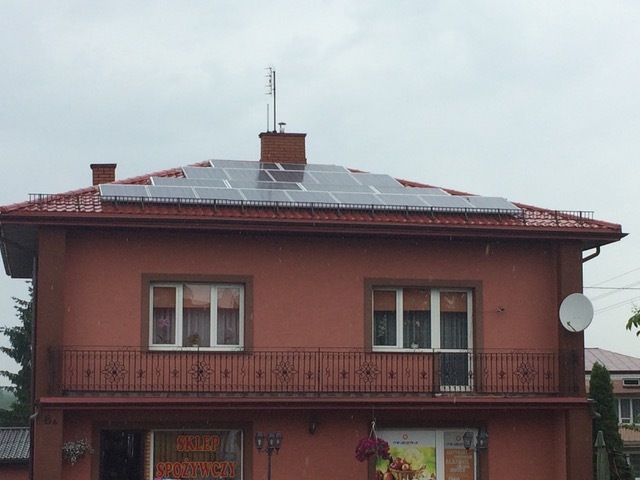 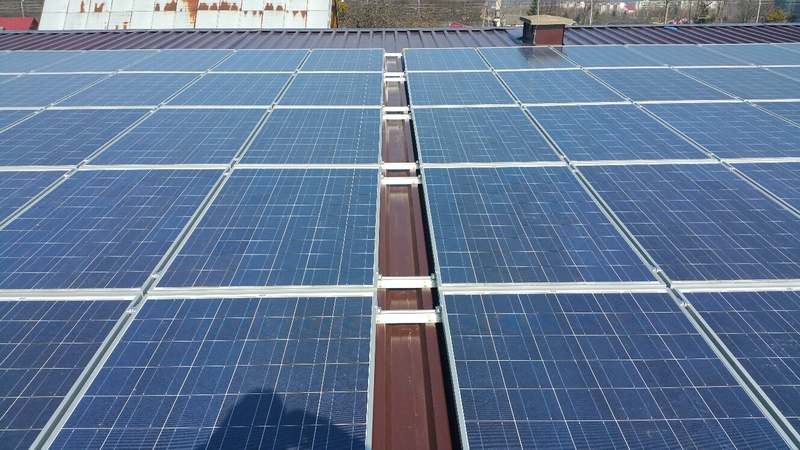 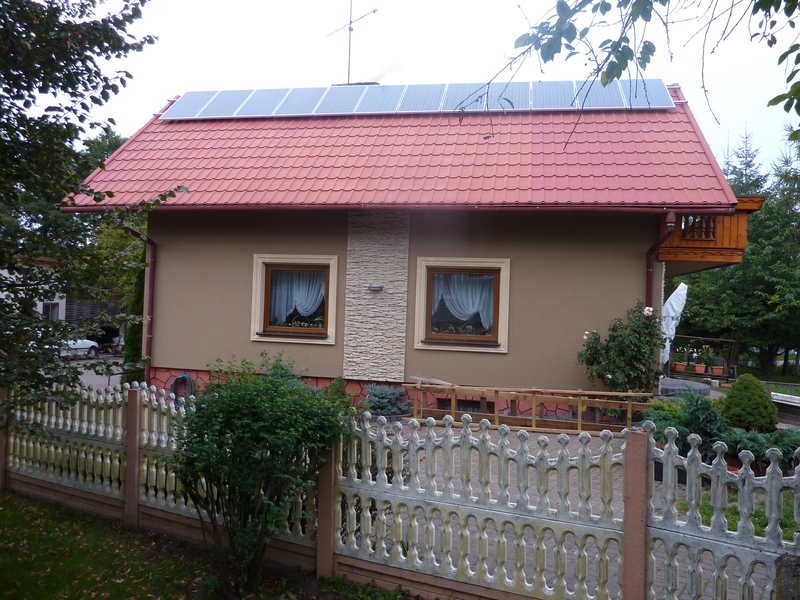 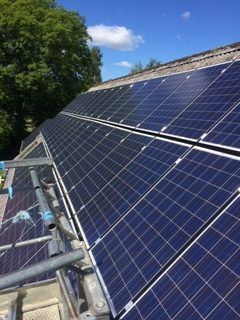 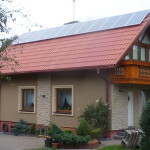 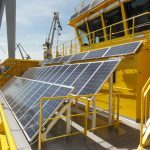 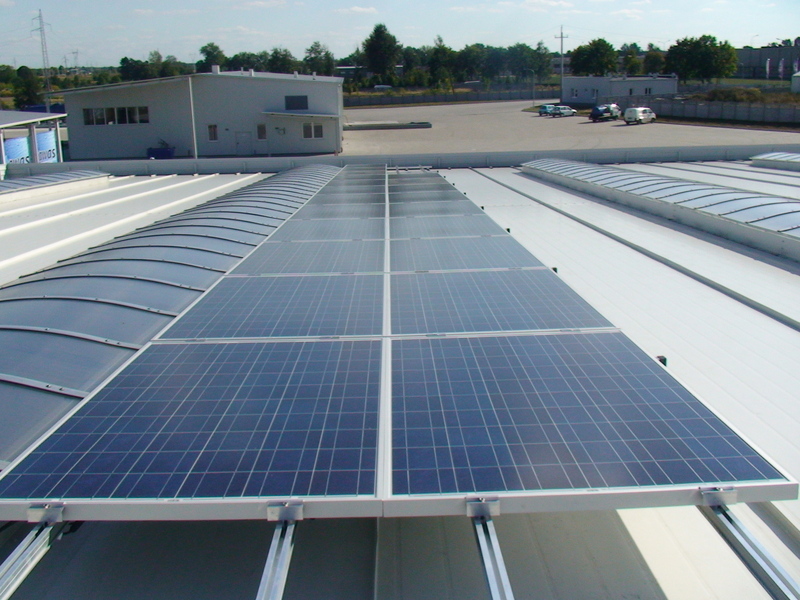 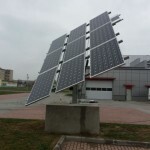 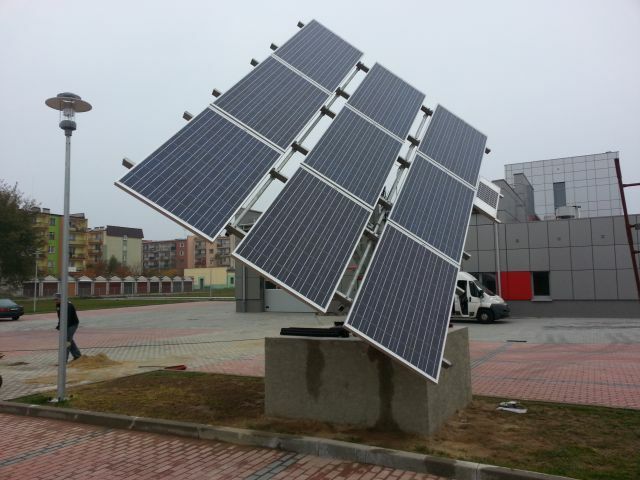 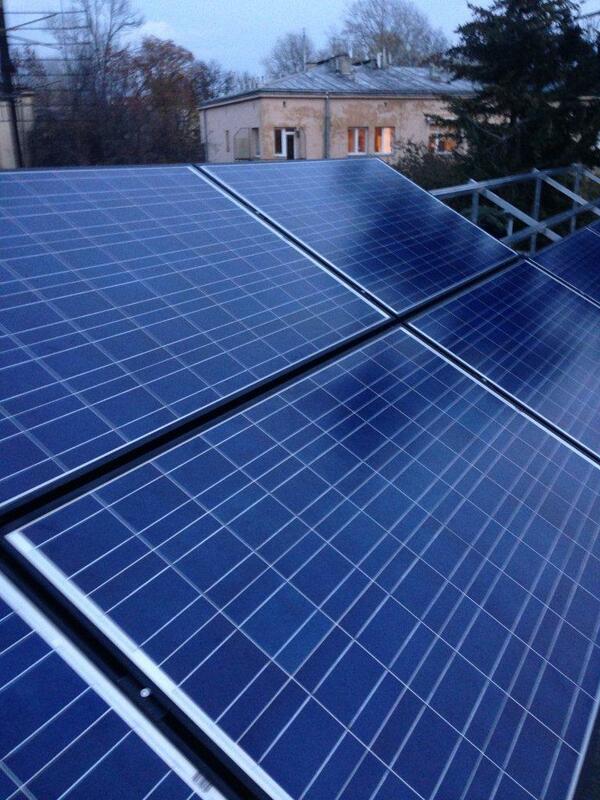 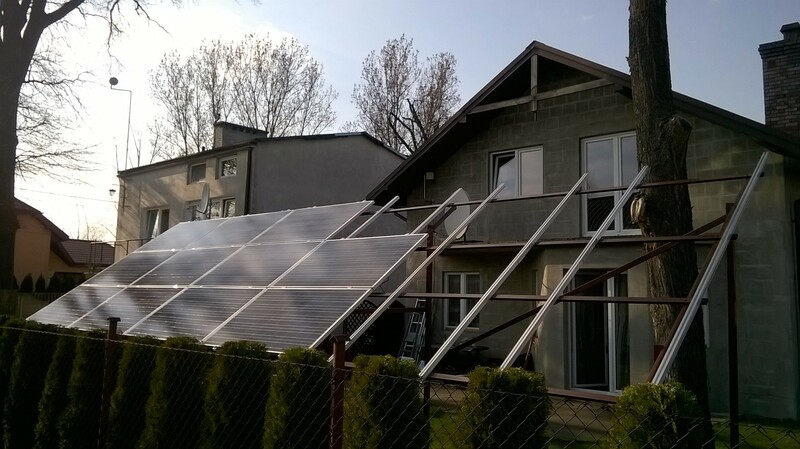 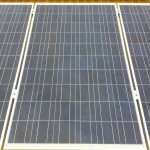 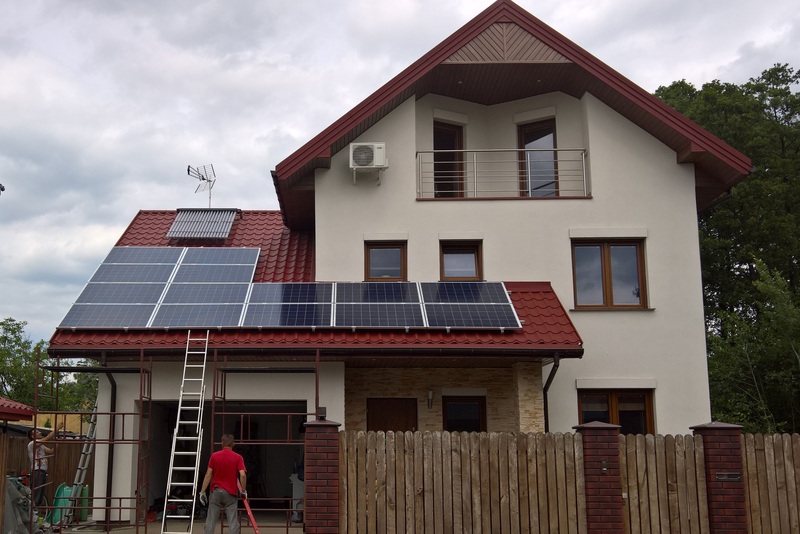 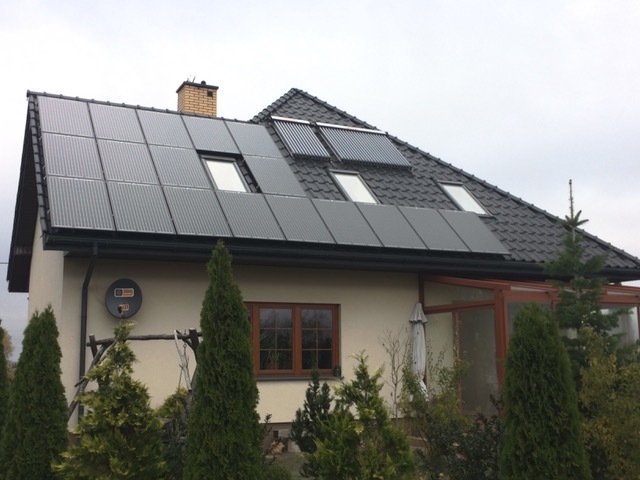 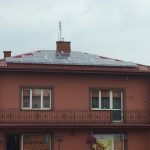 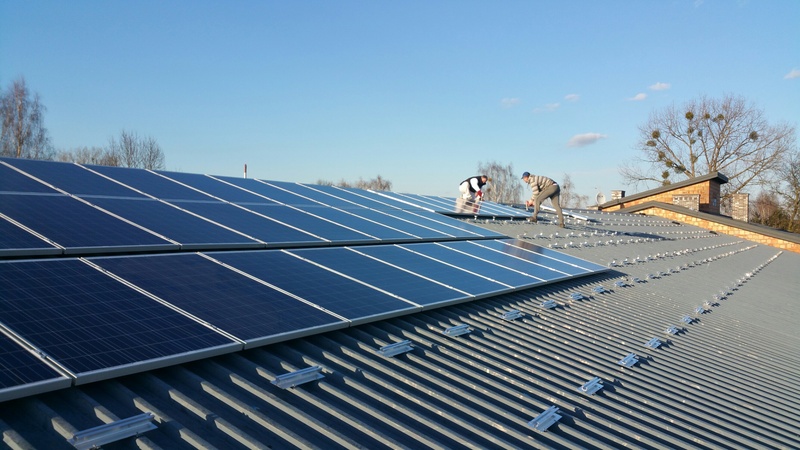 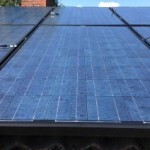 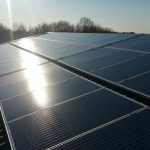 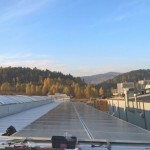 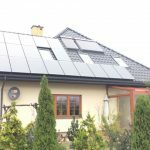 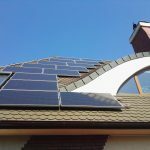 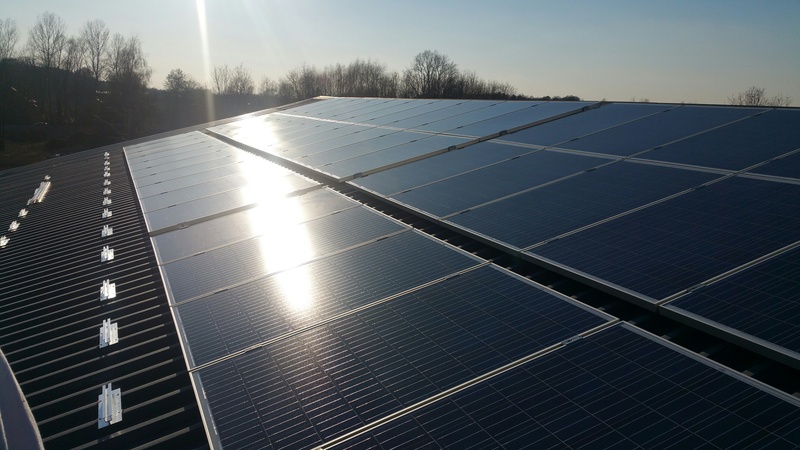 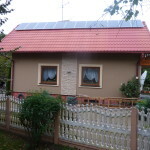 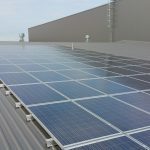 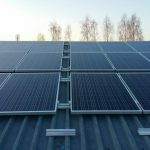 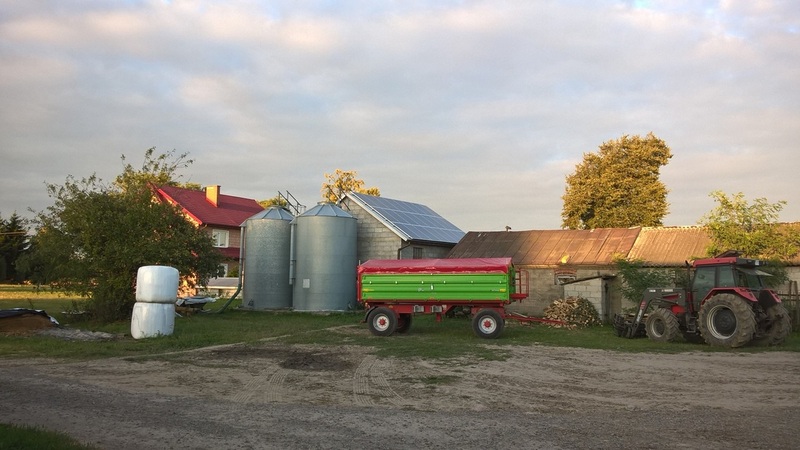 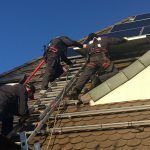 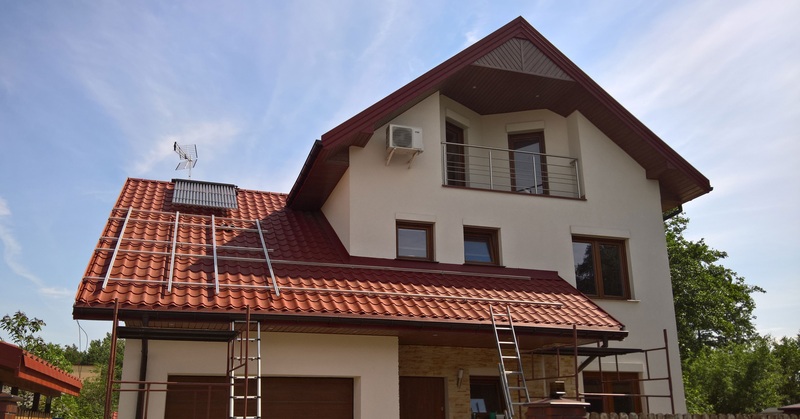 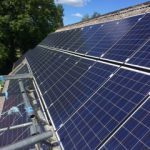 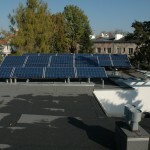 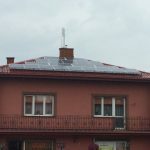 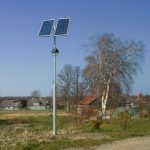 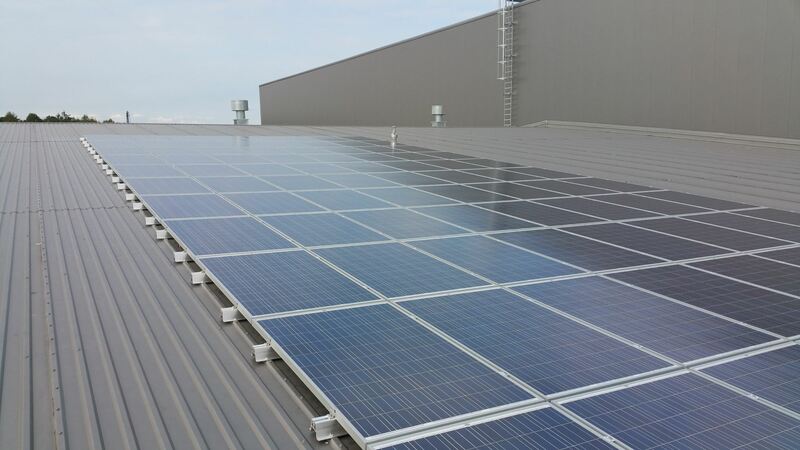 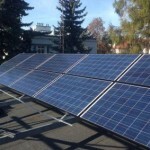 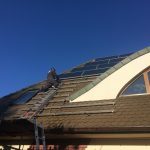 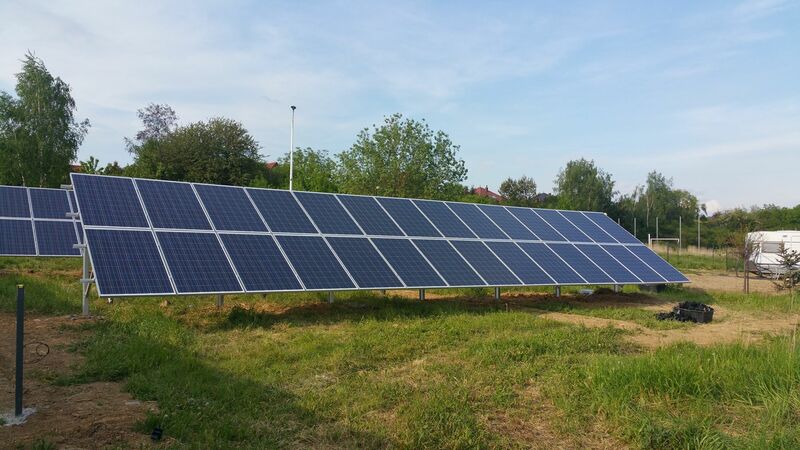 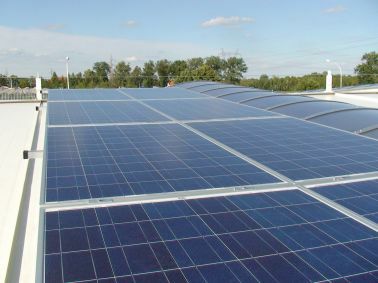 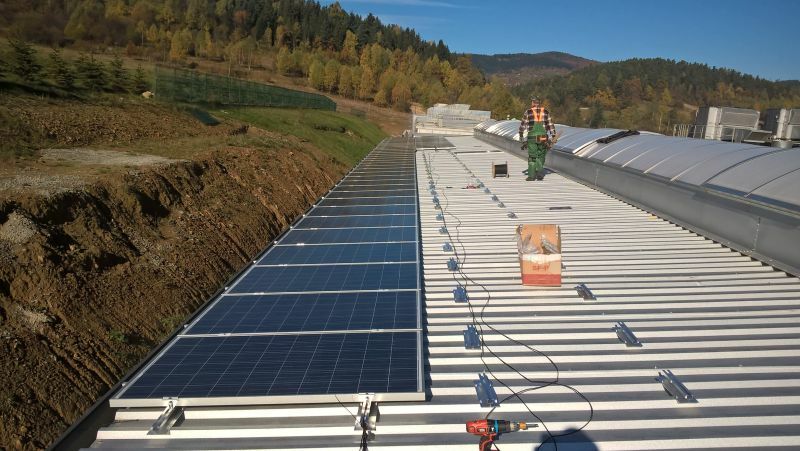 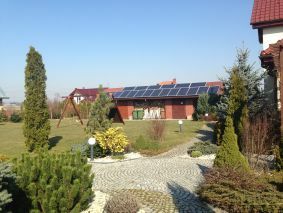 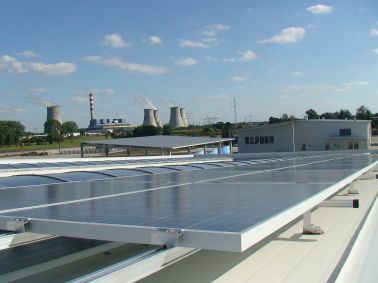 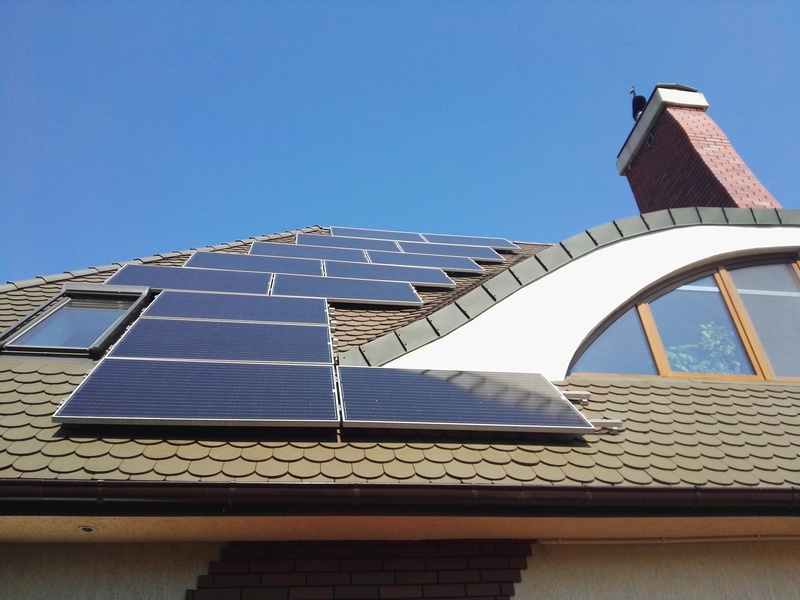 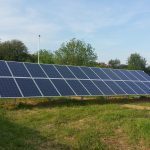 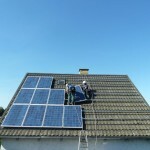 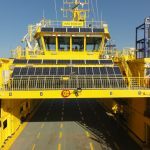 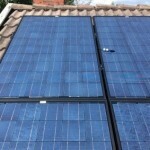 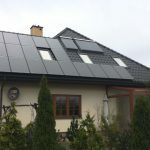 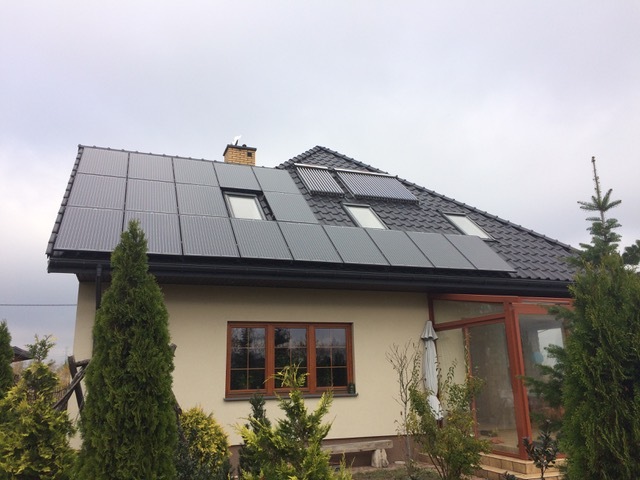 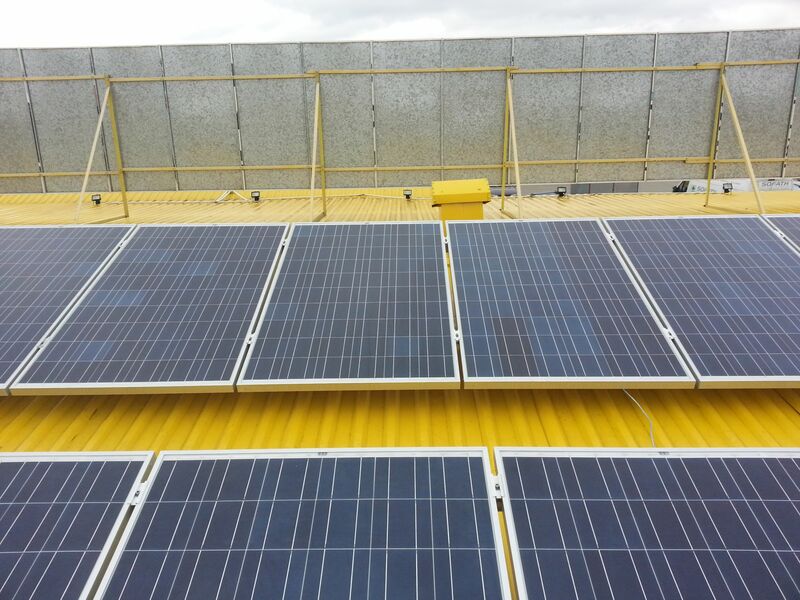 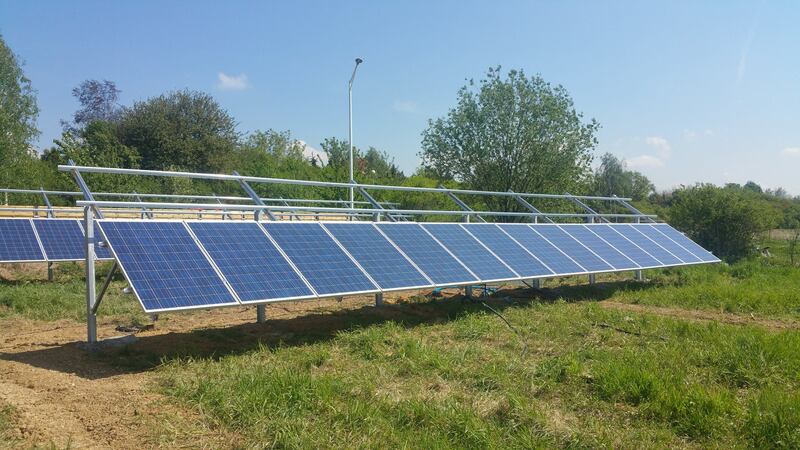 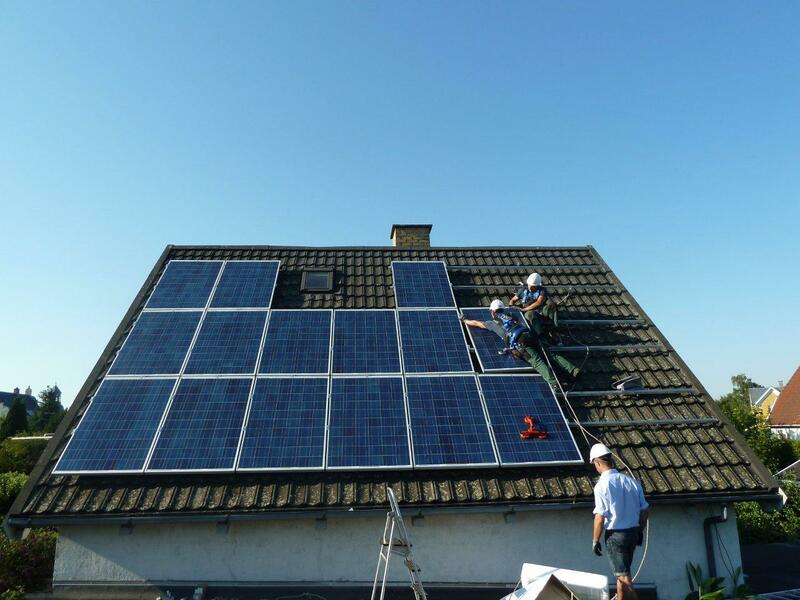 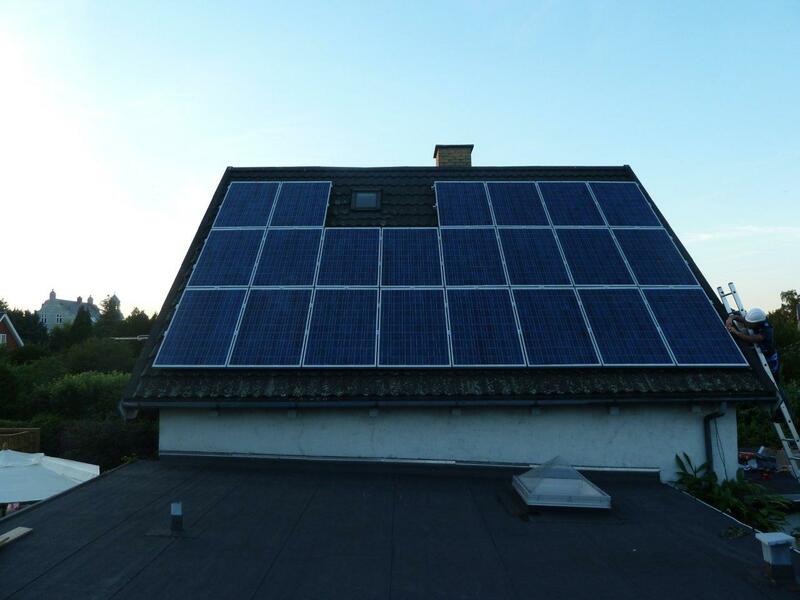 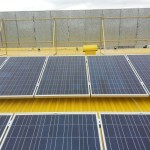 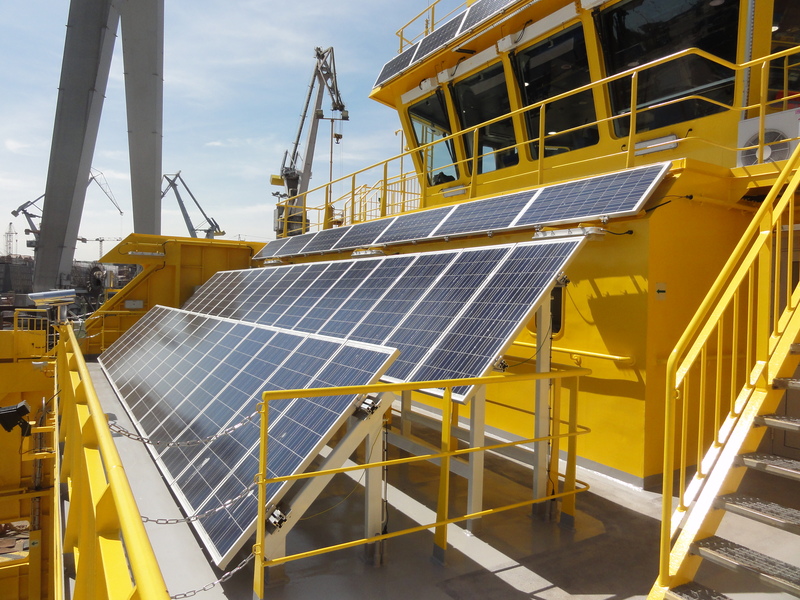 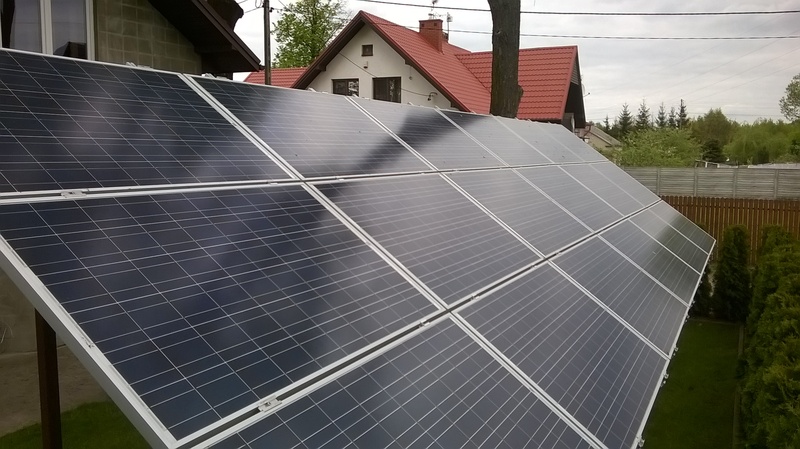 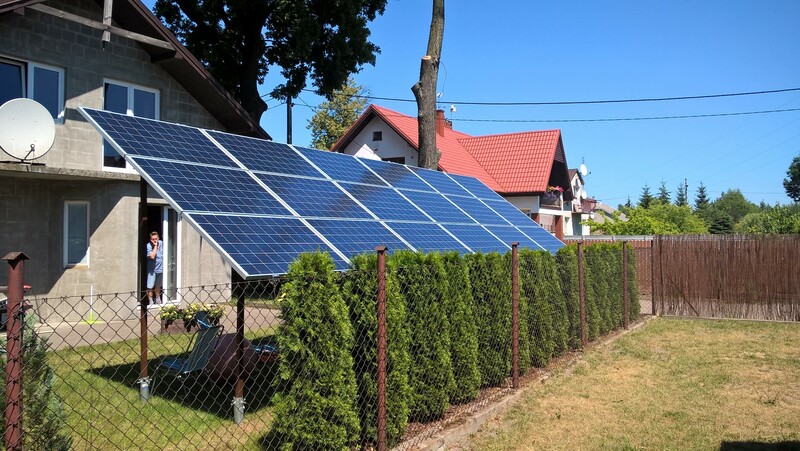 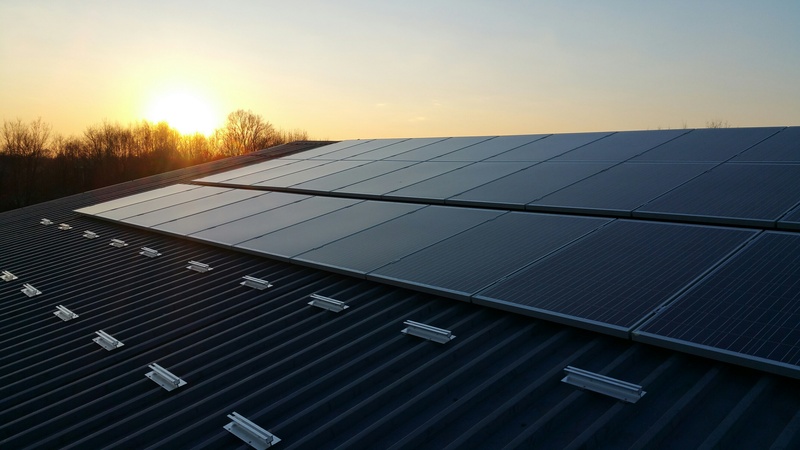 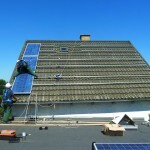 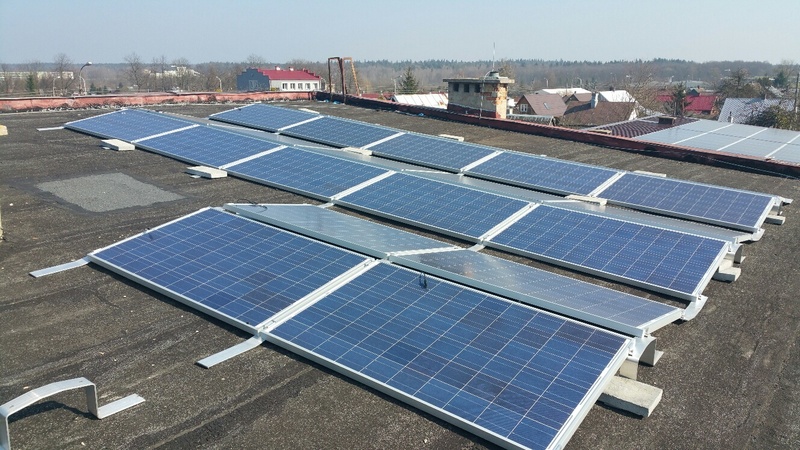 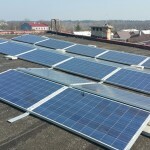 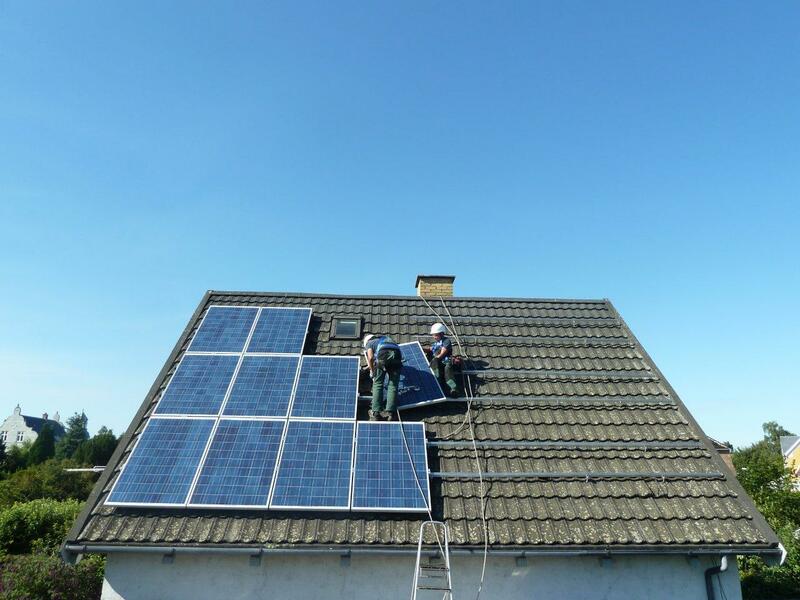 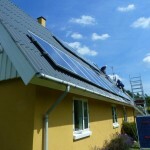 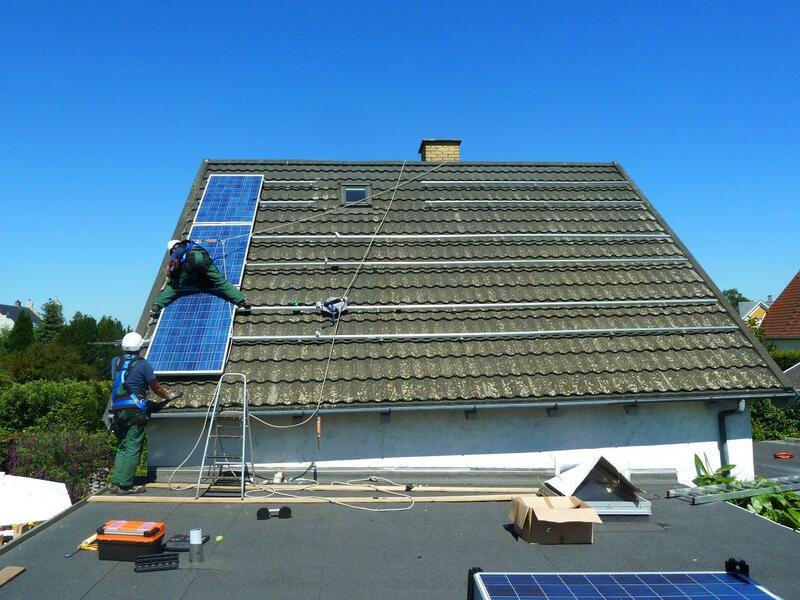 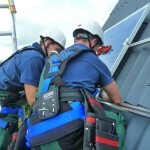 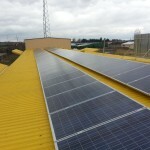 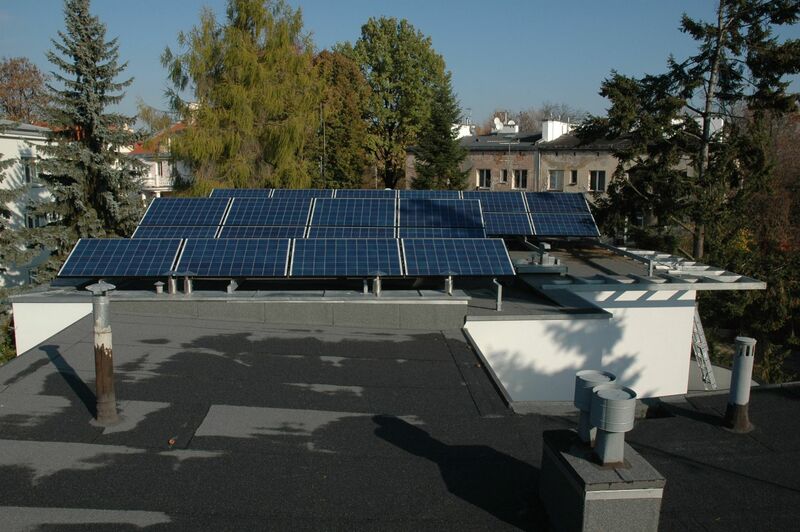 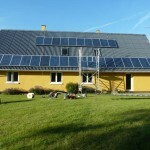 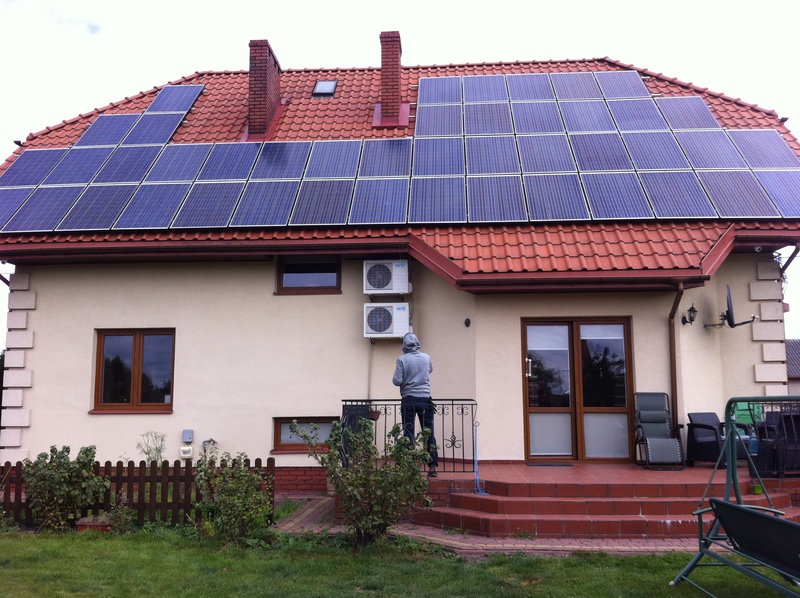 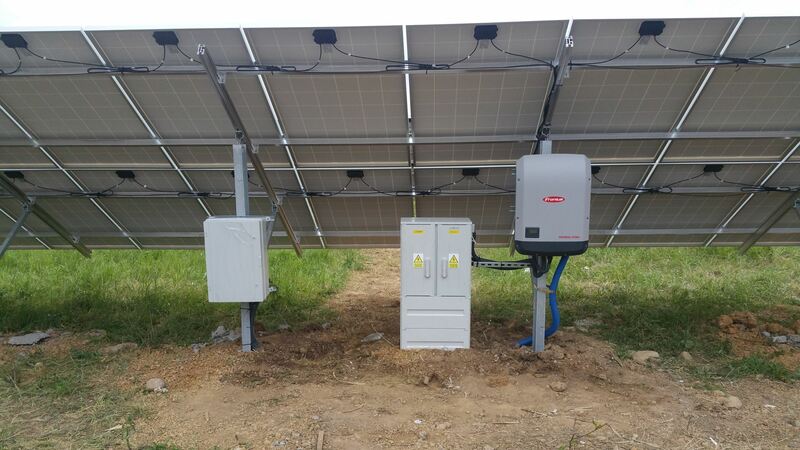 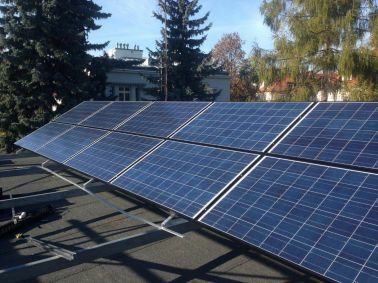 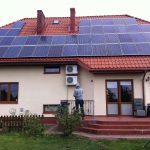 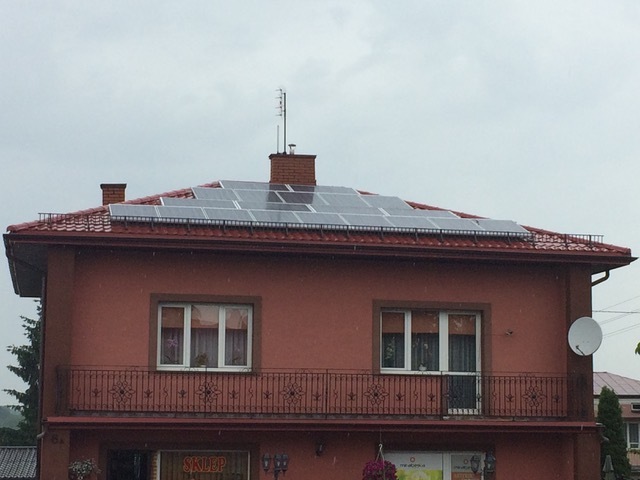 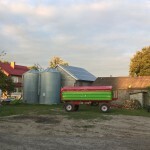 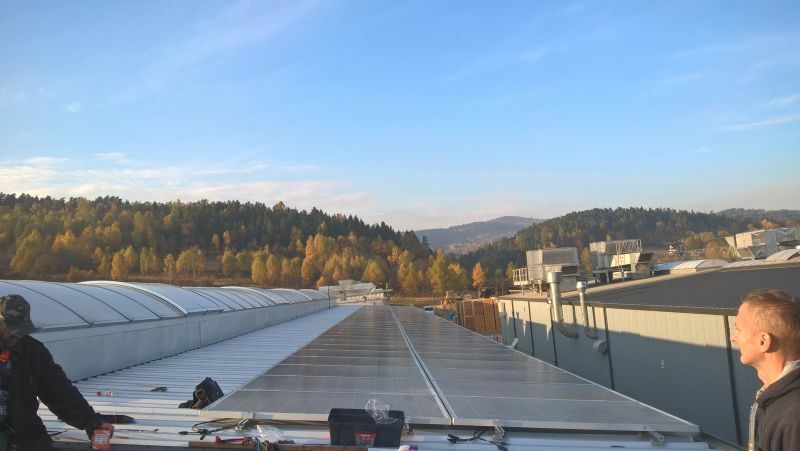 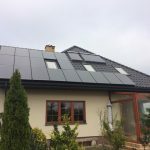 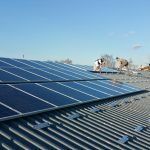 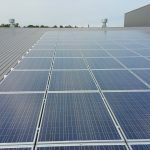 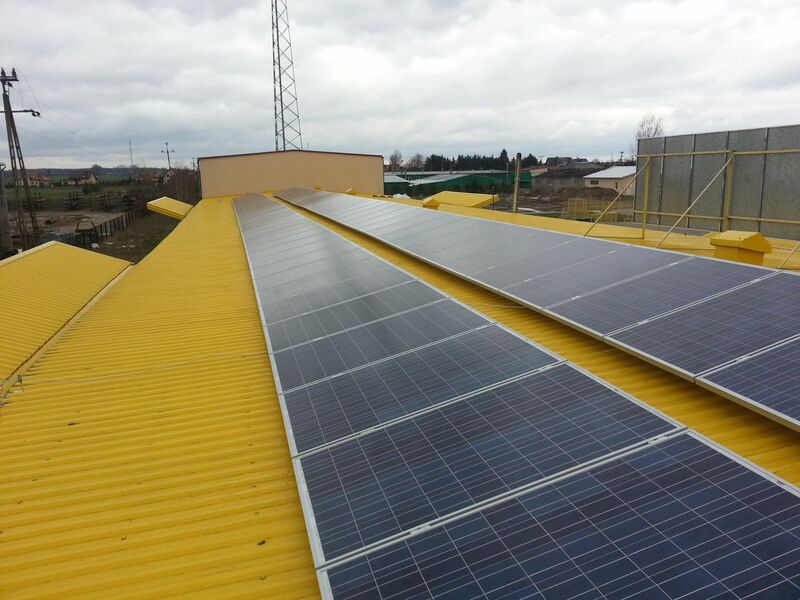 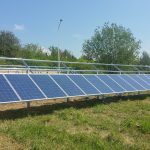 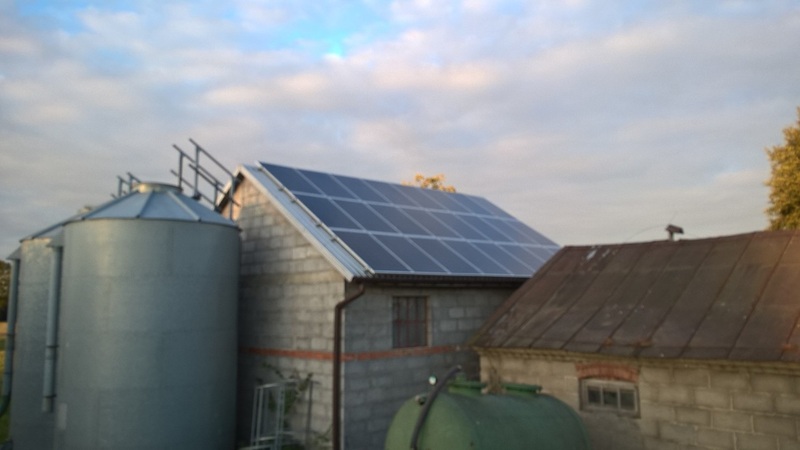 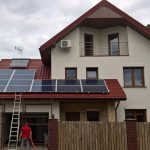 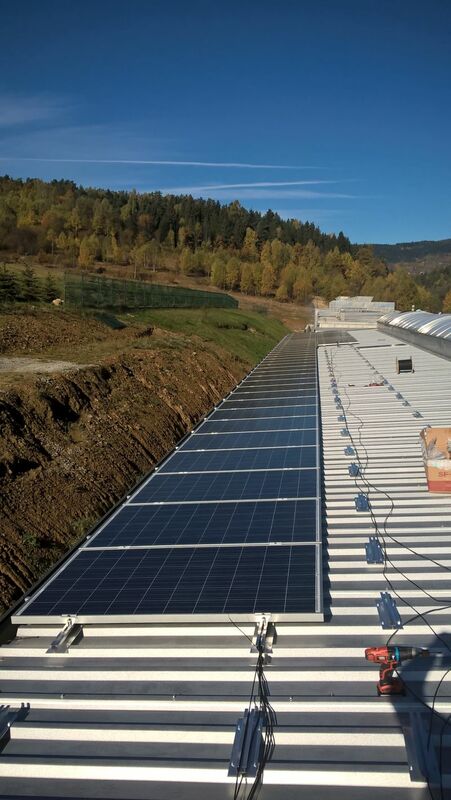 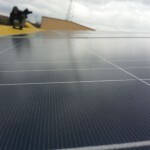 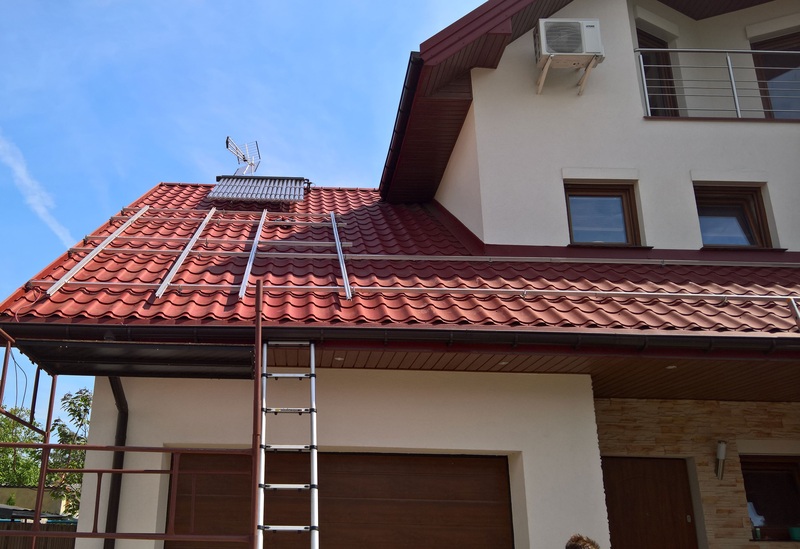 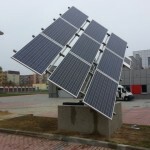 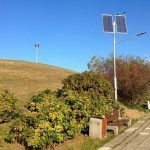 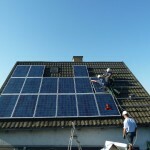 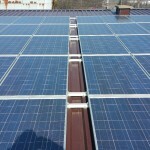 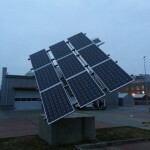 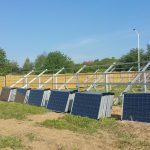 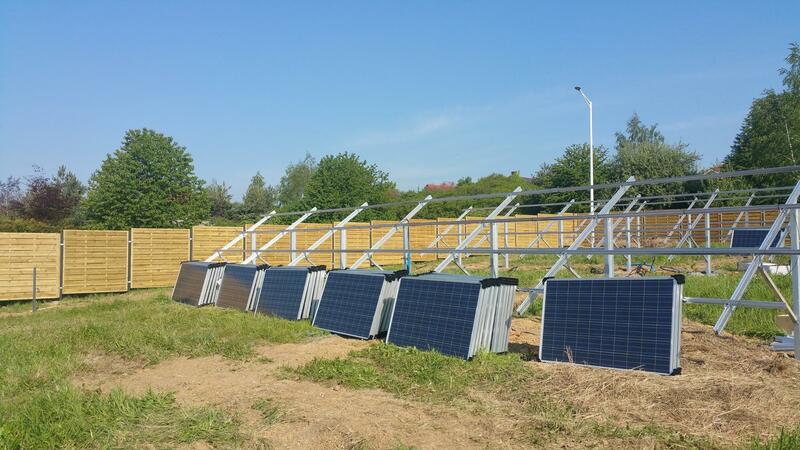 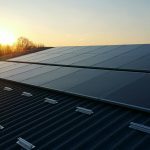 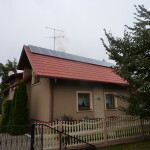 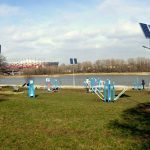 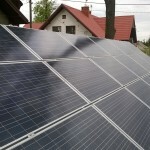 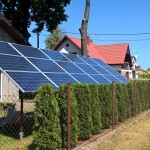 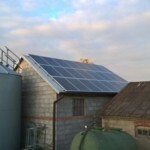 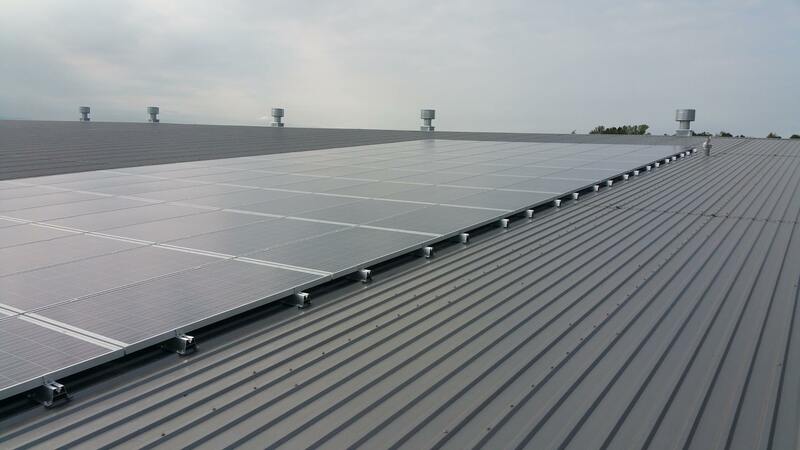 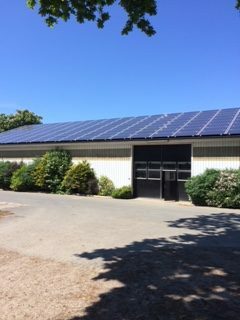 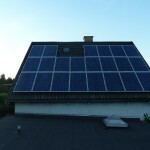 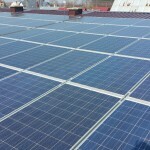 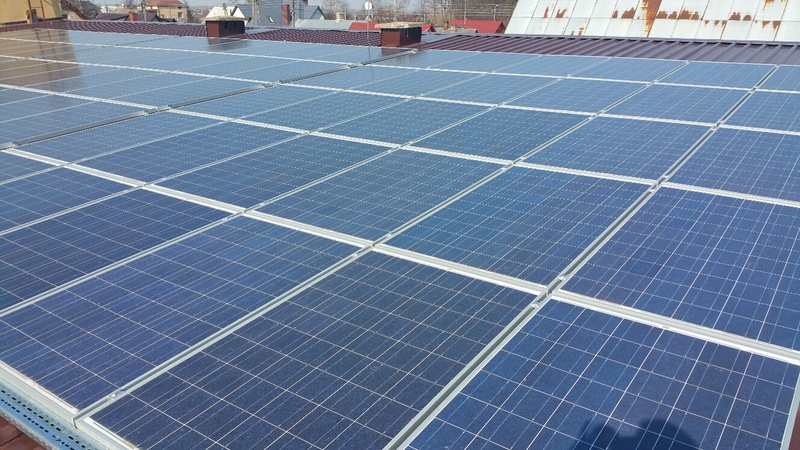 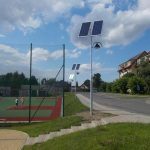 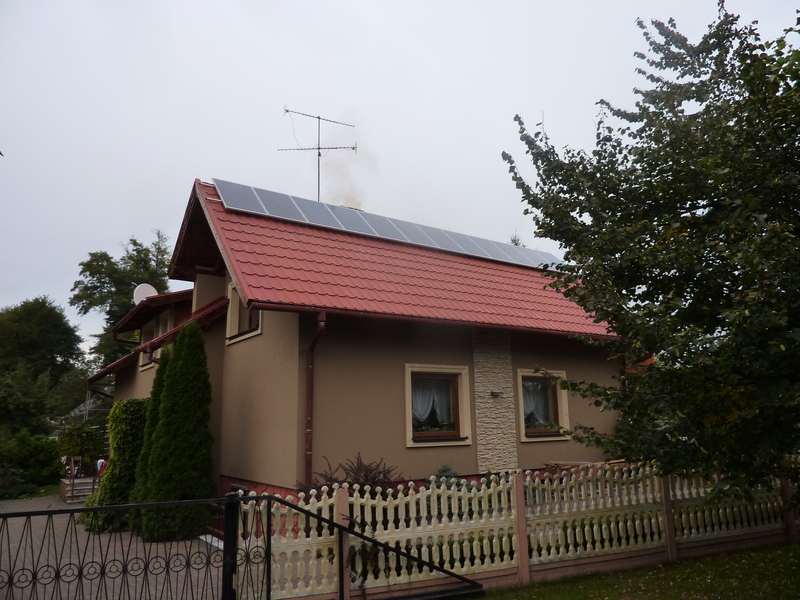 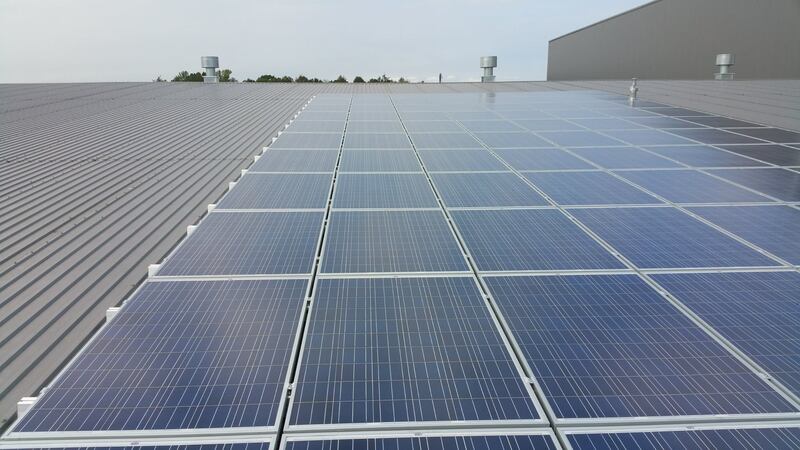 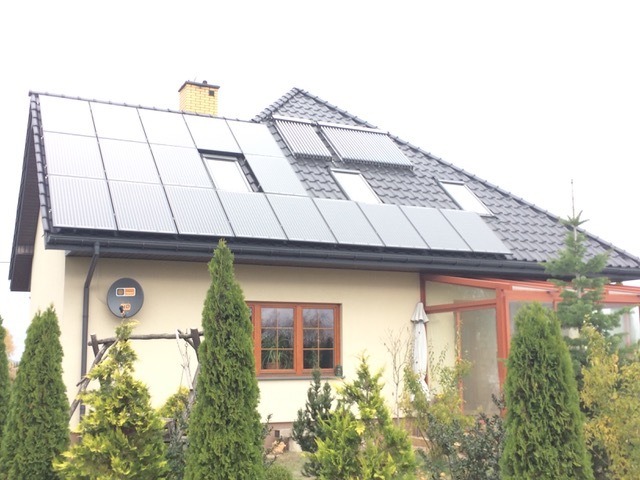 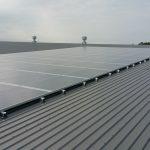 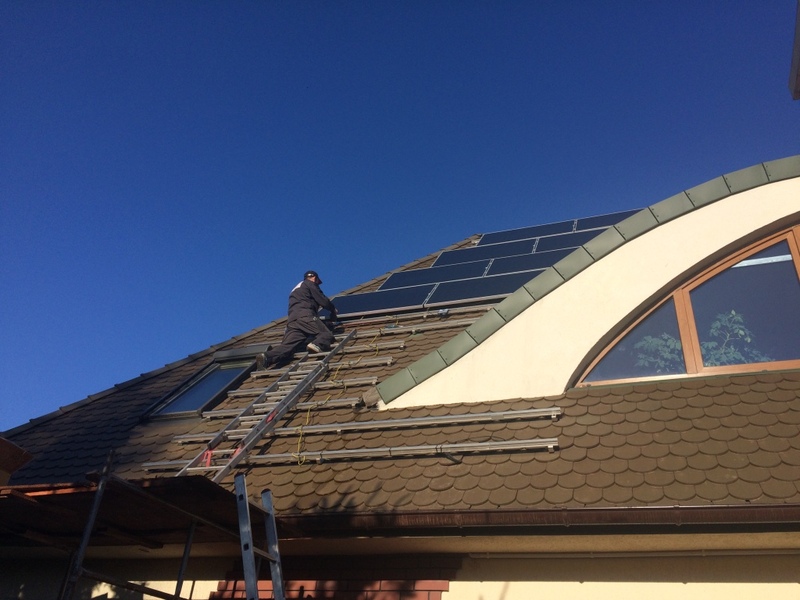 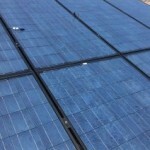 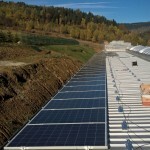 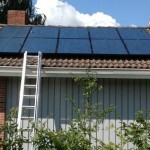 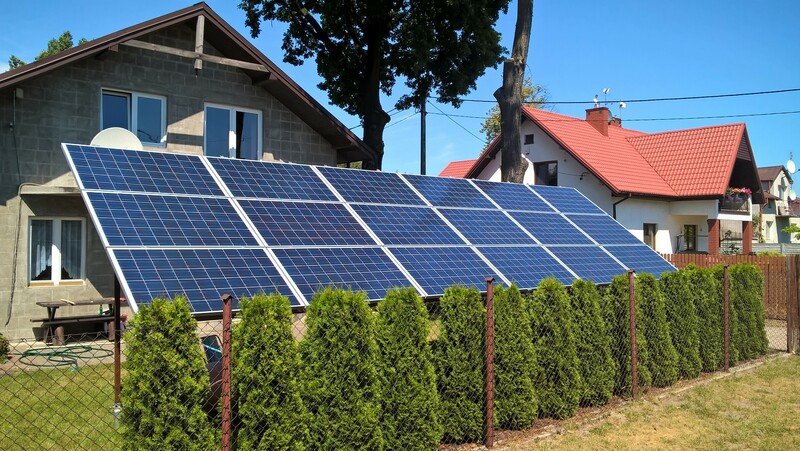 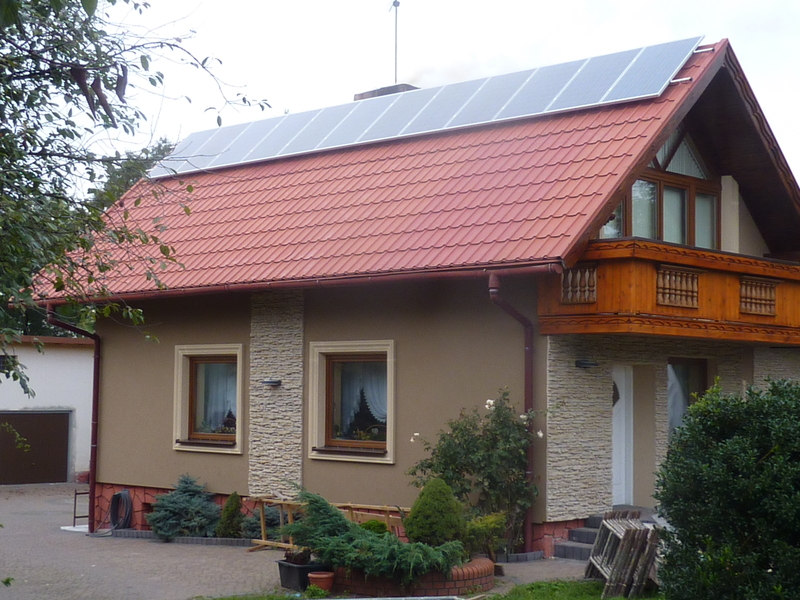 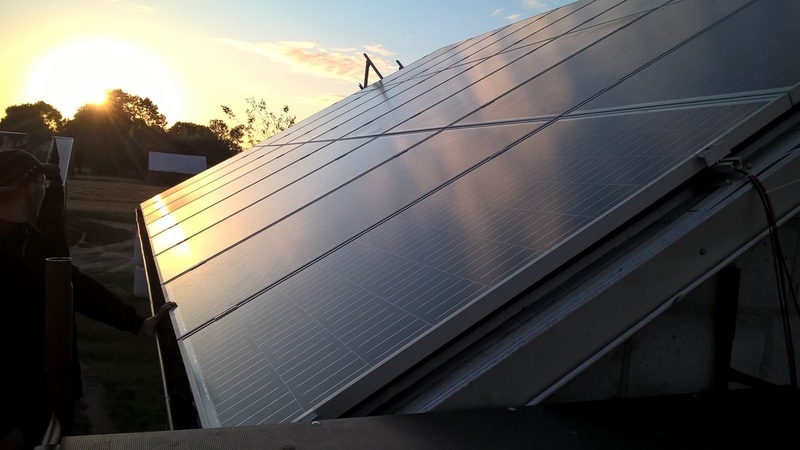 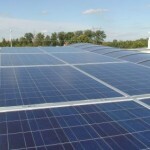 Standard framed PV panels for solar systems connected directly to the power grid or stand-alone solutions. 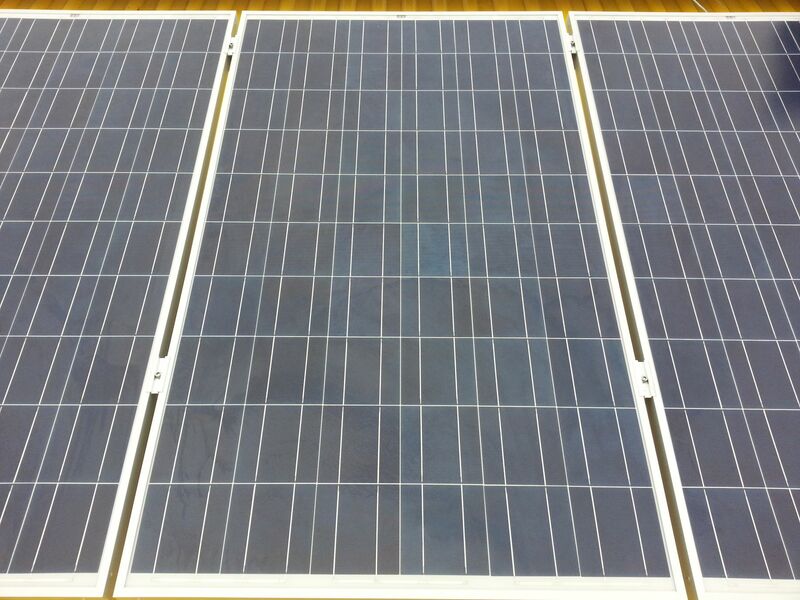 All ACTIVESOL framed modules meet IEC 61215, EN 61730-1, EN 61730-2 standards. 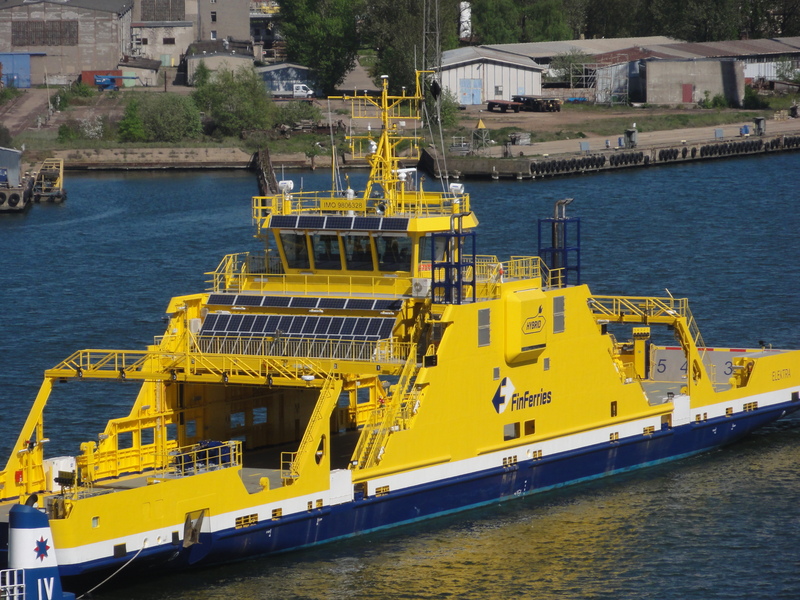 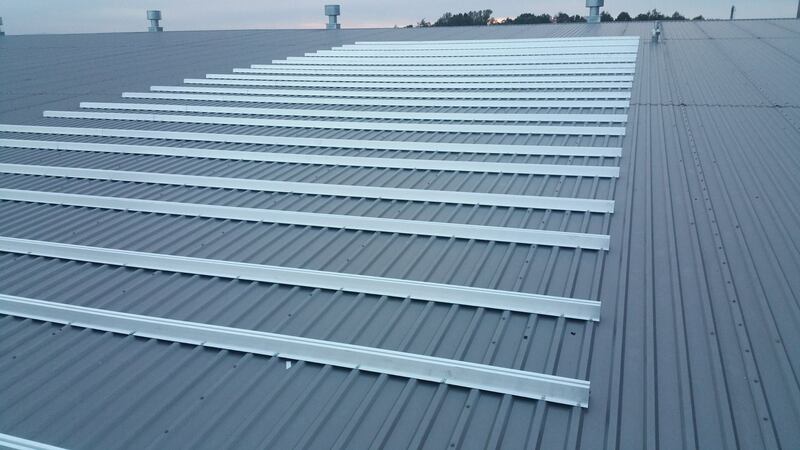 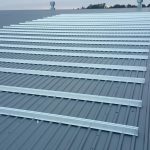 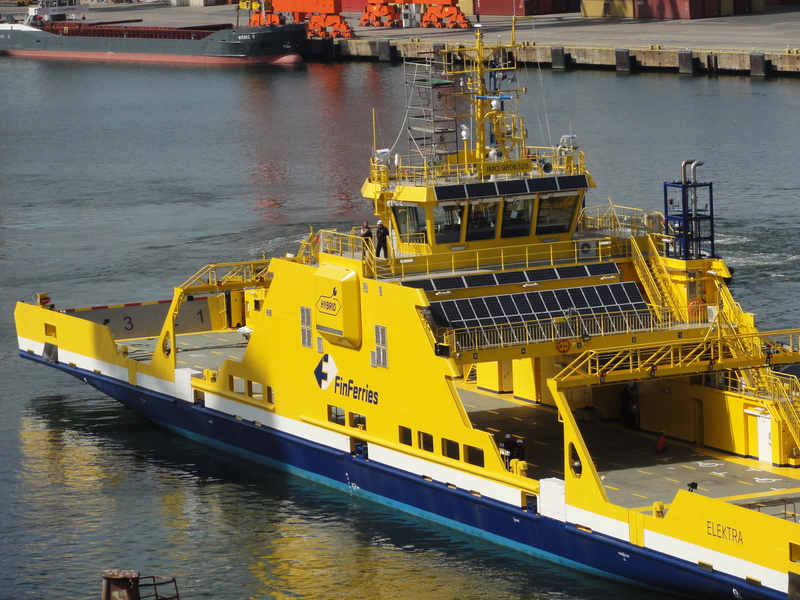 Exceptionally durable and highly efficient. 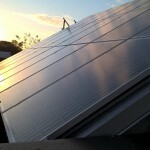 The aesthetic panel design makes the installation harmoniously fitted in the surrounding.